The Hypertension Singing Bowl was runner up in the inaugural SportsCare and Physiotherapy ARTyMOTION Exhibition. The theme for the exhibition is HEALTHY MOVEMENT. All mediums may enter. Hypertension is on view in Sportscare Offices around Canberra throughout 2014. 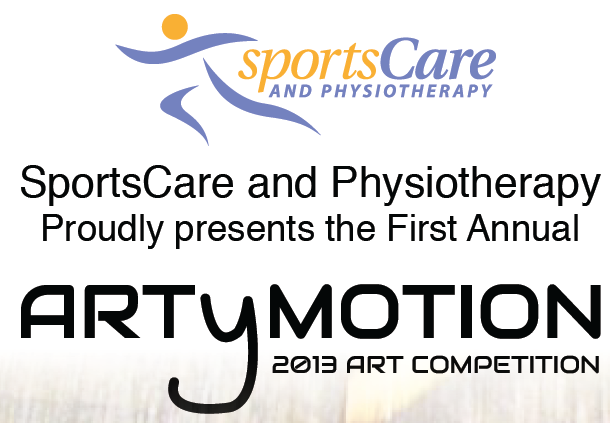 We look forward to the further development of the relationship between art and sport in ARTyMotion 2014.